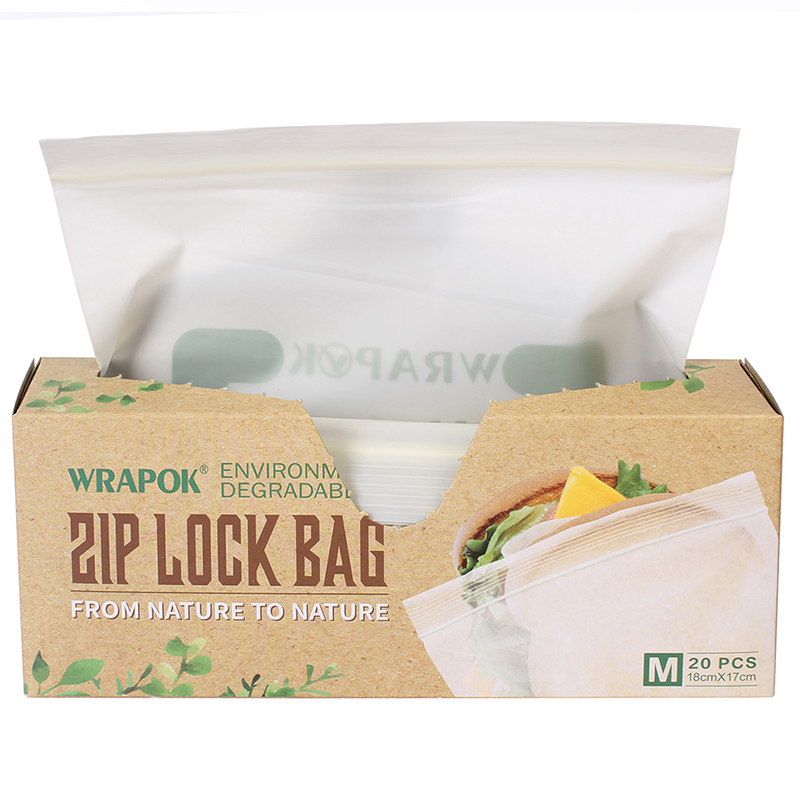 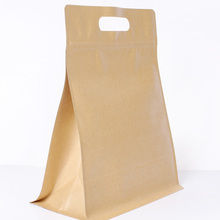 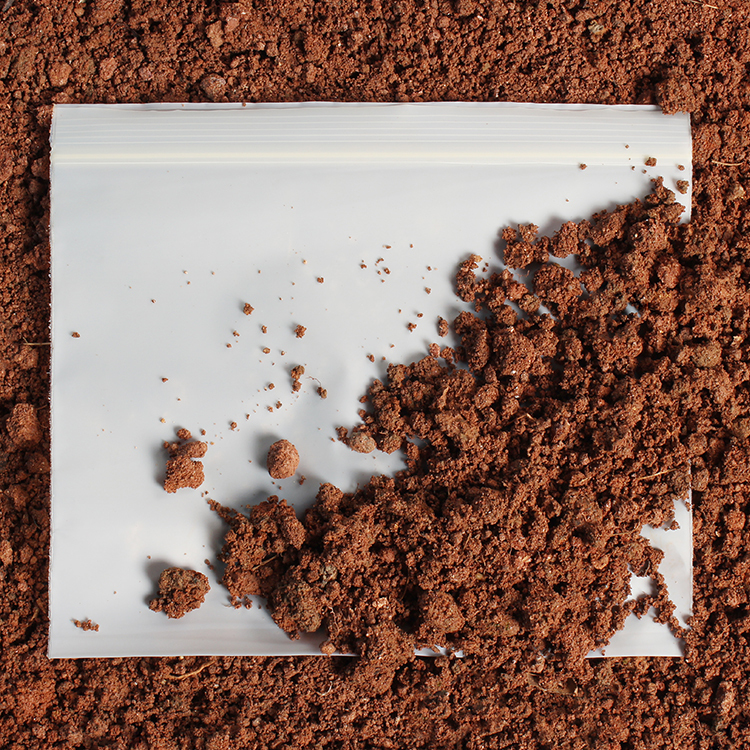 Biodegradable ziplock bag is made from corn starch that had guranteed by EN 13423, ASTM D6400 and AS 4736. 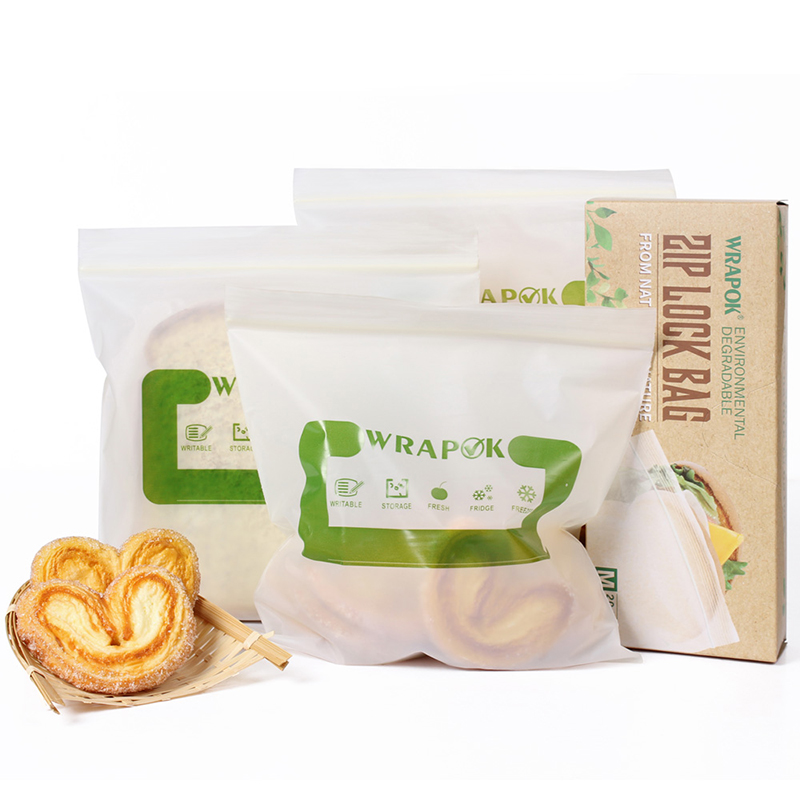 Which can be collected and composted with organic waste, eliminating white pollution and recucing CO2 emission. 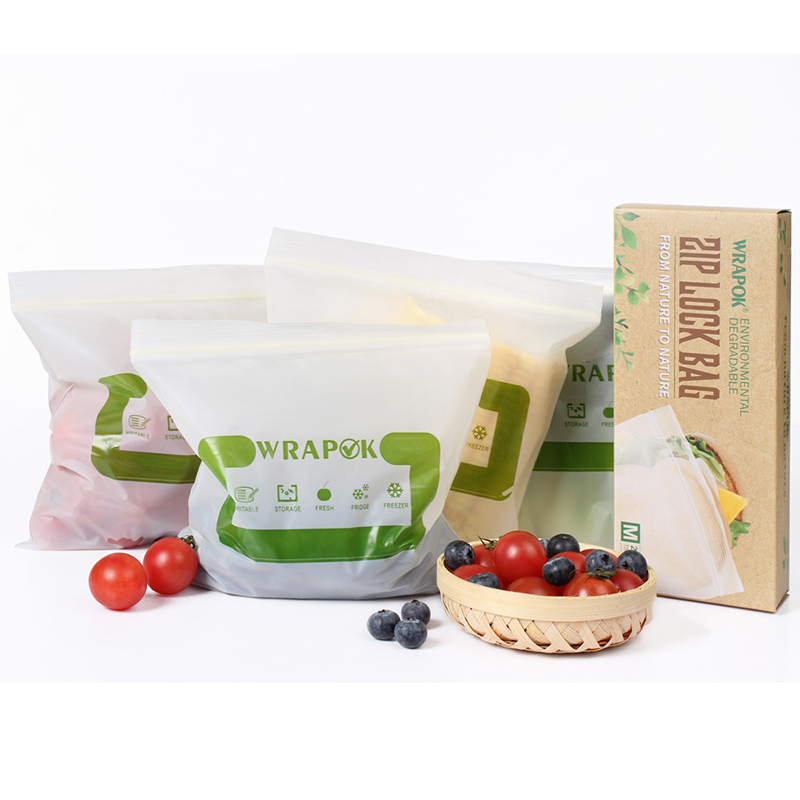 a Made from 100% organic and enviromentally friendly ingredients -corn starch, this is the best solution to replace conventional plasti bag. 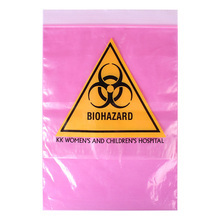 b It leaves no damaging residue. 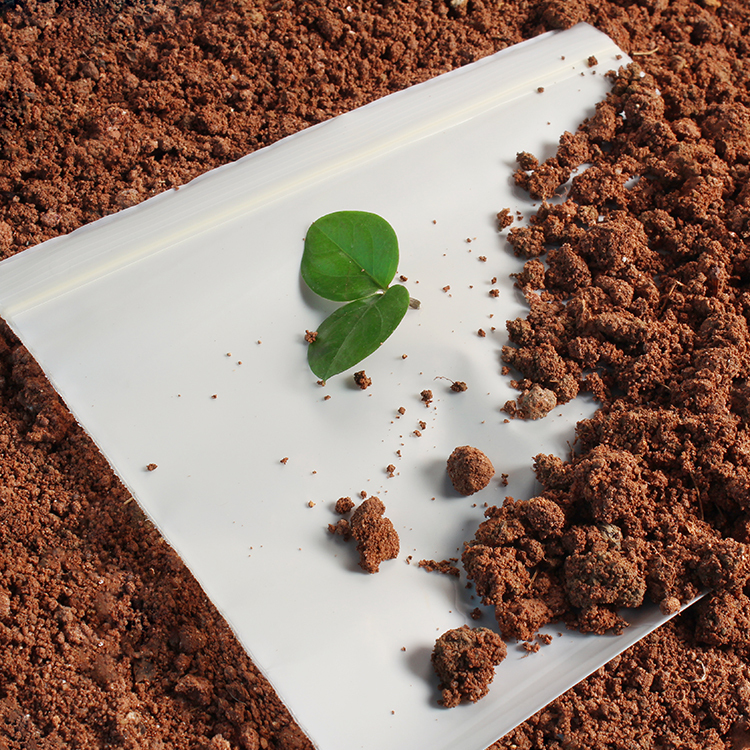 c Will decay into compostable natural materials, which also improve the soil water retention. 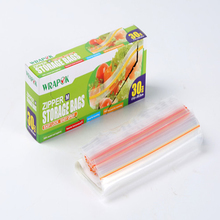 Traditional plastic products bring us a lot of convenience and make or life more colorful , it seems that they play an indipensable role in human life. 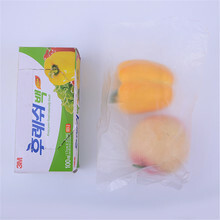 However, it also bring pollution to our life. 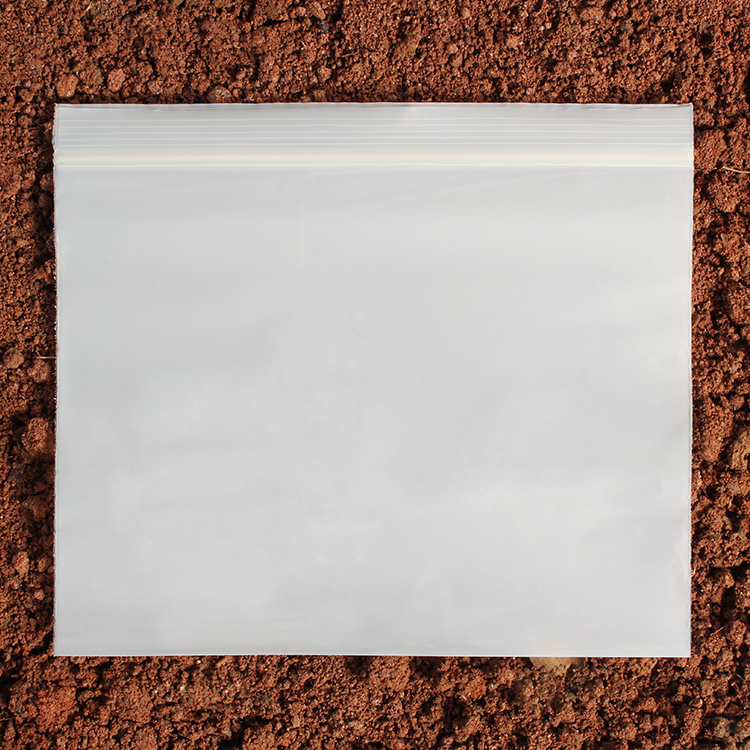 Biodegradable ziplock bag is made from corn starch that had guranteed by EN 13423, ASTM D6400 and AS 4736. 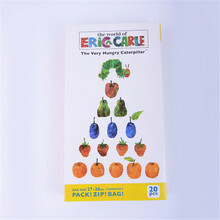 Which can be collected and composted with organic waste, eliminating white pollution and recucing CO2 emission. 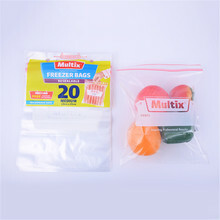 MOQ: 100,000pcs Usage: Food, Gift, Household, Restaurant, Store, Grocery and Supermarket etc.